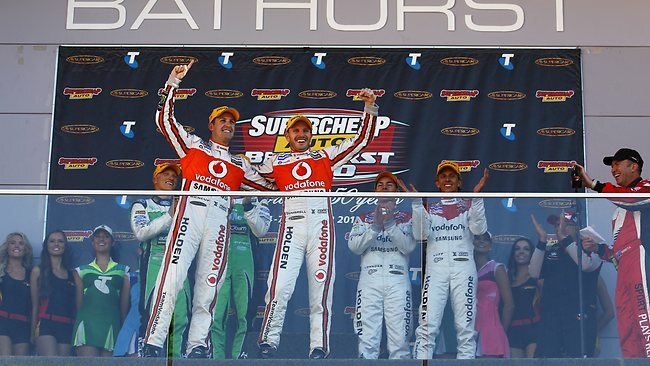 In 2007, Whincup returned with the same team which was re-branded TeamVodafone and celebrated several victories included a second Bathurst 1000 title alongside teammate Craig Lowndes and new engineer Mark Dutton. 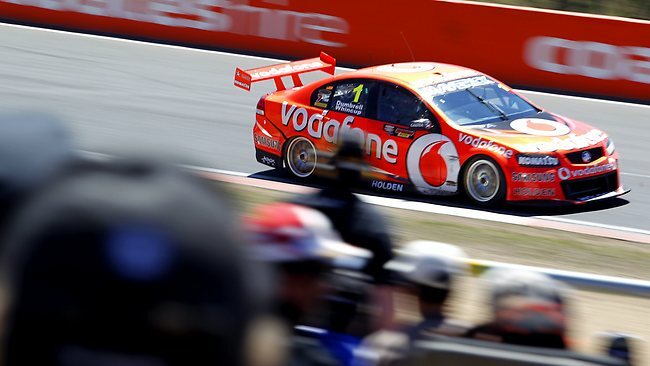 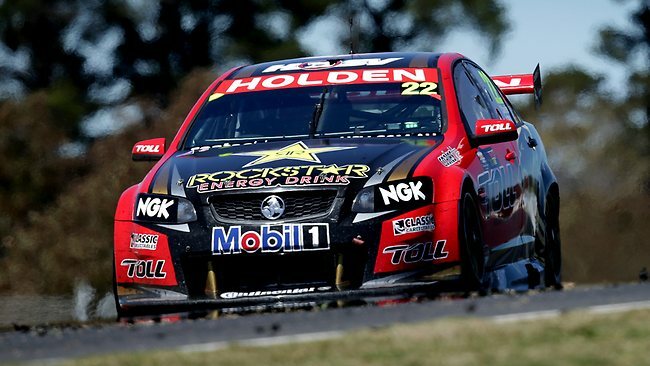 Whincup finished second in the driver's title by a mere two points to Garth Tander from the HSV Dealer Team. 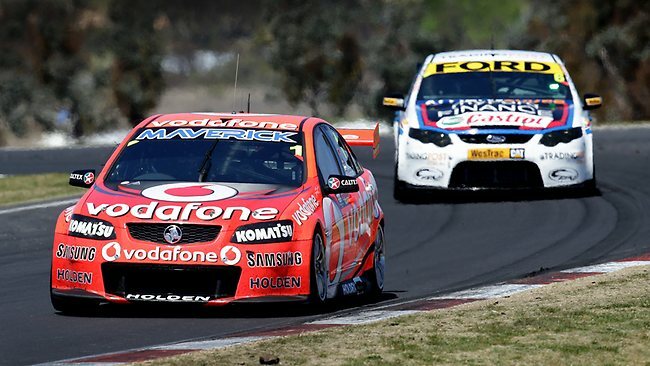 Whincup began a mentoring role as part of TeamVodafone's Junior Development Program, and as a co-ambassador for Formula Ford Australia alongside Will Davison. 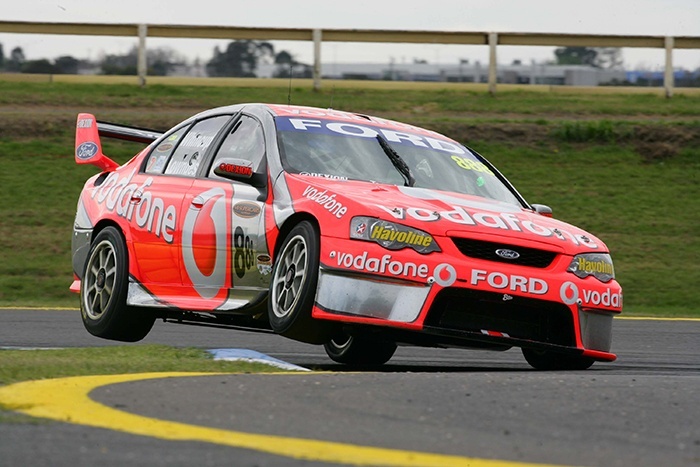 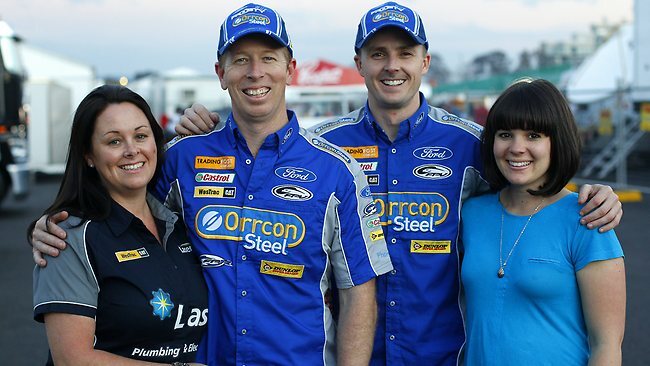 His first round win for 2007, at a water-logged Winton, was the first round win for the year by a Ford driver. 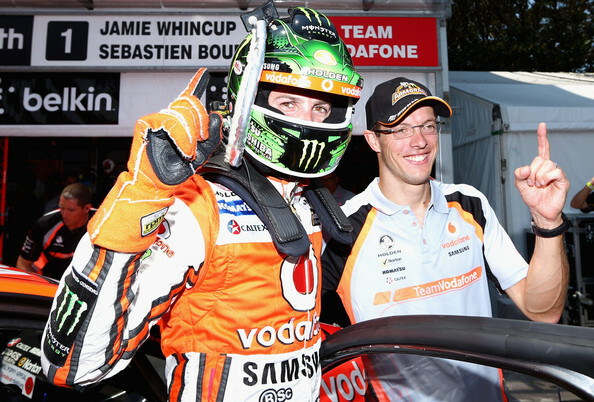 He celebrated both his 50th V8 Supercar Championship start and his inaugural pole position at Triple Eight Race Engineering's test track, Queensland Raceway. 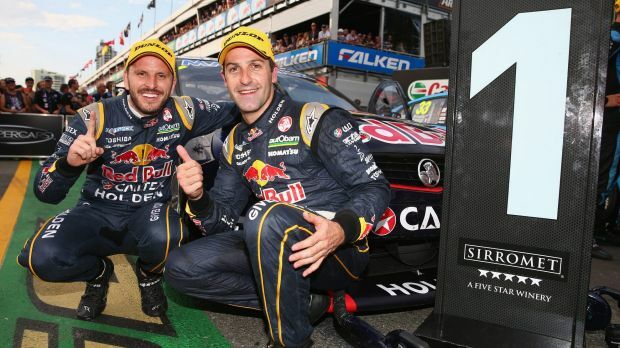 Whincup moved into the championship lead after a successful defence his and Lowndes' Bathurst 1000 crown, coming just weeks after teaming with Lowndes to win the last Sandown 500. 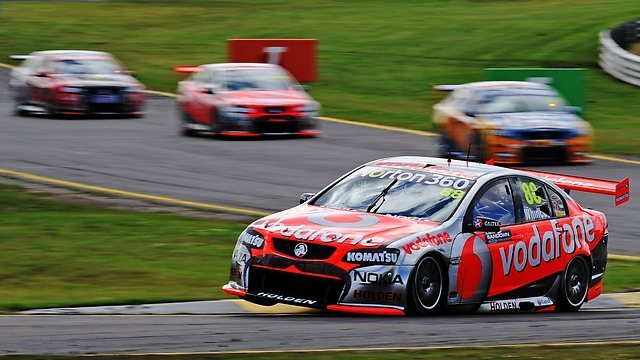 Entering Surfers Paradise for the Indy 300 with the series lead from Garth Tander, a difficult day on Sunday with a spin in the final race saw the lead revert to Tander who won the round. 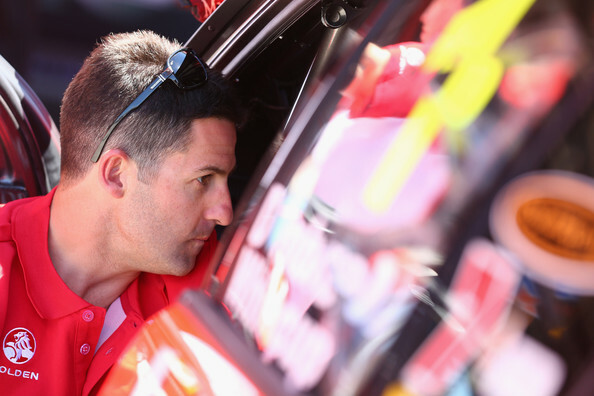 Whincup then had a disappointing weekend at Desert 400 at the Bahrain International Circuit, where poor qualifying pace for Triple Eight was compounded by a run of all three races marred by minor accidents, and he took away zero points. 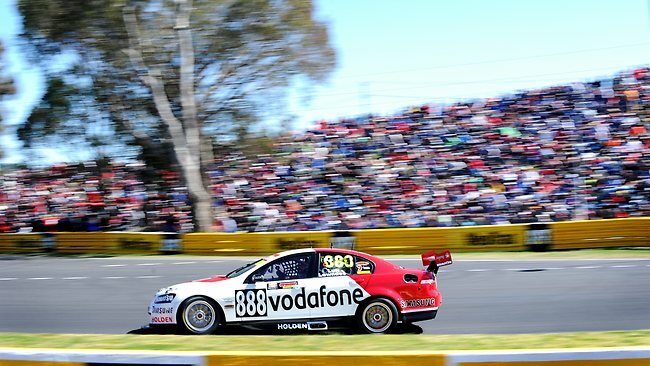 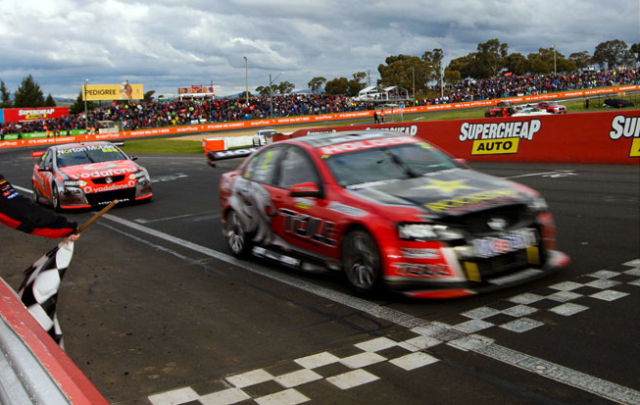 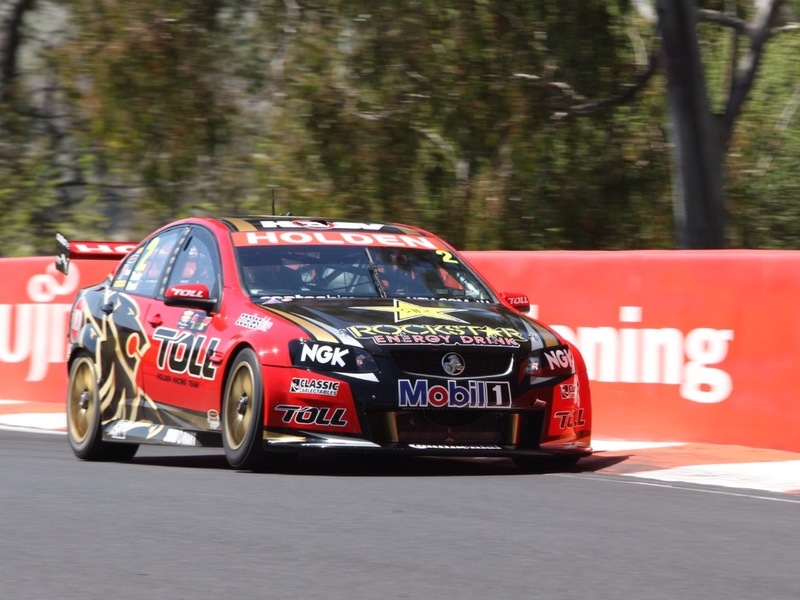 Tander and Craig Lowndes both had fairly good weekends, putting Tander into the series lead over Lowndes heading into the Symmons Plains race in Tasmania. 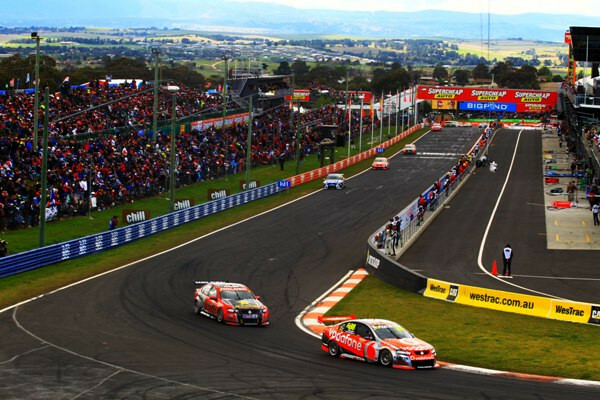 Tander backed up his previous two round wins in Tasmania with a dominant race 1 win on Saturday, but a slow stop in race two dropped him to tenth, before disaster in race three after touching Steven Richards, he broke his steering and was out. 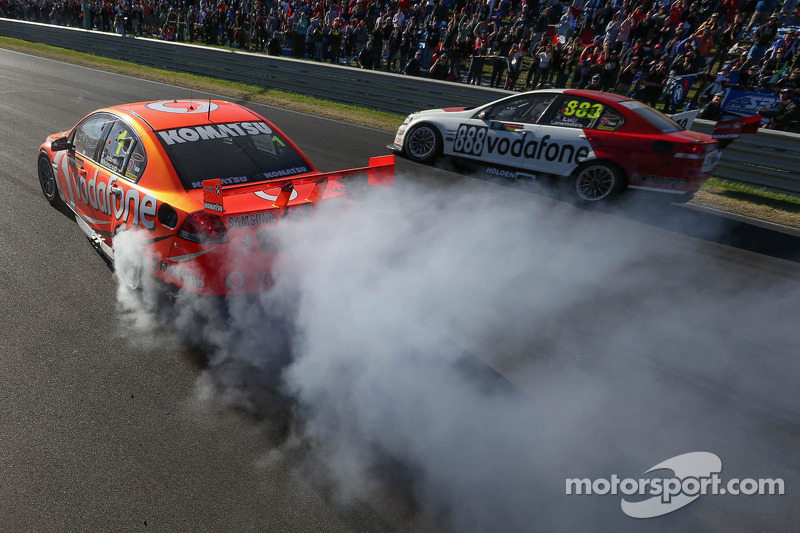 Whincup won both races, and headed into the Grand Finale at Phillip Island on the 1–2 December weekend with a slender seven point championship lead. 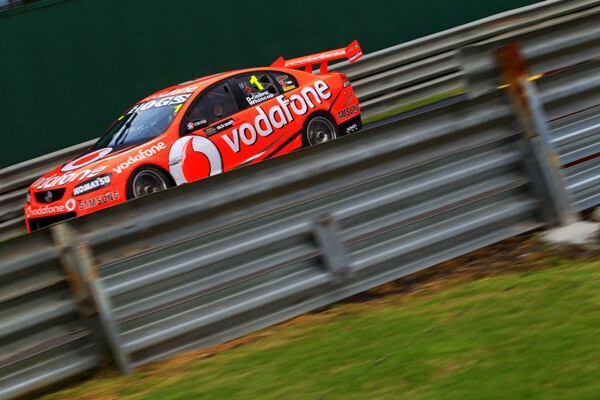 Whincup failed to keep his slender margin at Phillip Island; after Garth Tander won the first two races Whincup faced a seven-point deficit. 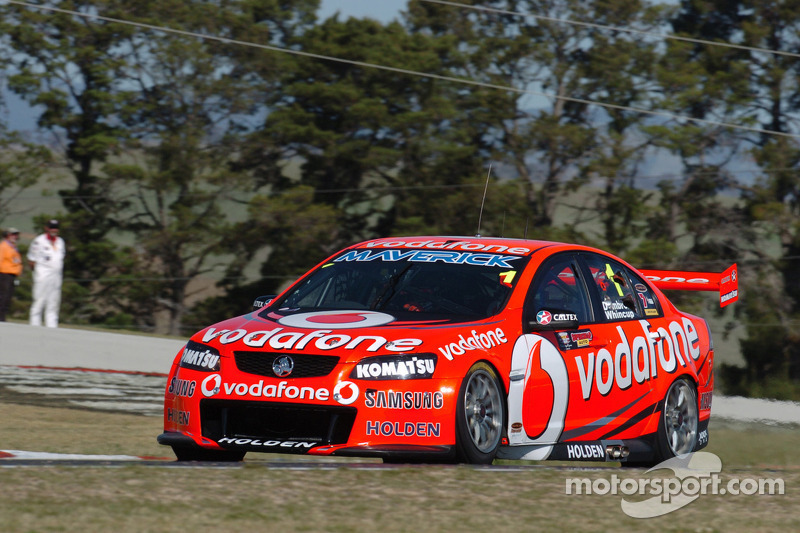 After the final race Whincup finished second, behind Todd Kelly and two places ahead of Tander but fell just two points short of the title. 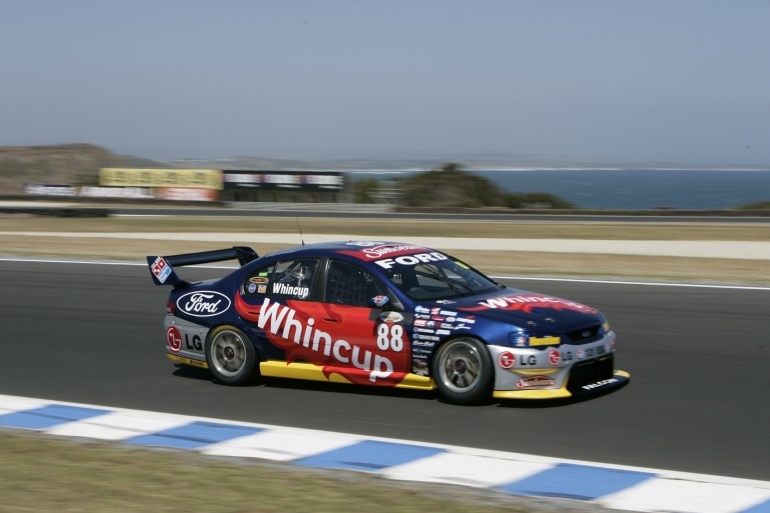 At the 2007 V8 Supercar Gala Awards Dinner at the completion of the 2007 season, Whincup was awarded the Barry Sheene Medal, deemed to be the "Best and Fairest" award for V8 Supercars.